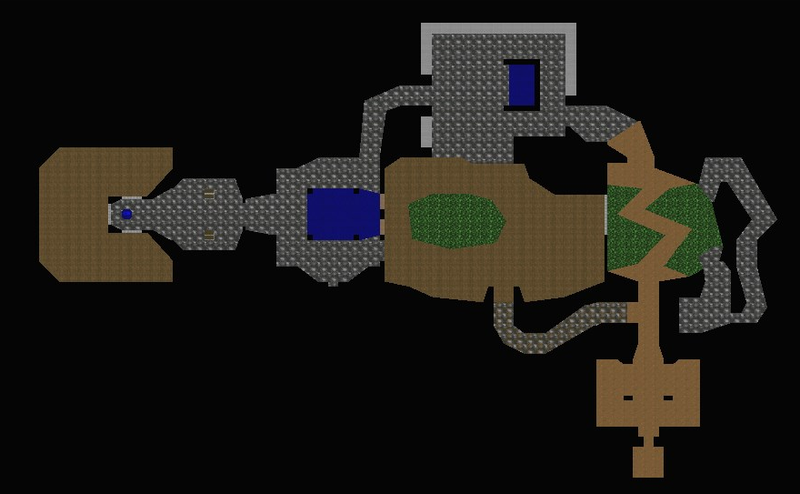 Any Software That Takes Pictures Of Doom Maps? 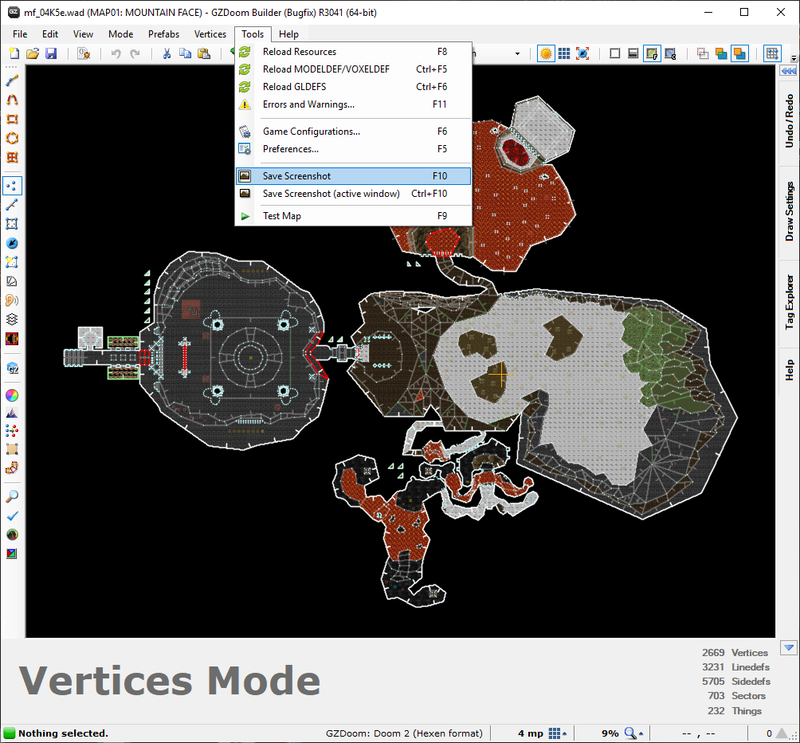 For some time, I have been using SLADE v3.0.2 to save map images of maps from Doom WADs that I feature in my Doom WAD playthrough videos on YouTube. However, I was wondering if there was a more simpler software that takes pictures of Doom maps. I could use the latest version of Slade3, but still, any ideas? So, there is this Tool, called Automapper. Yet, it seems a bit barebones. Then there‘s also WAD2SVG, although I never got this to work properly. Other than that I am not aware of any nice renderers for Doom maps. I would love to have a tool like this, which can export a proper .pdf / .ai vector file and maybe has options such as different color schemes, line thickness, etc. You've got omgifol's drawmaps.py script. It and SLADE are what the Doom Wiki uses. There's also NASTY if you want a much fancier rendering. At times it may be desirable to have a screenshot of a map without the bounding linedefs. 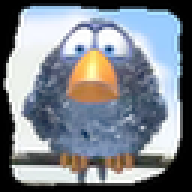 This can be done easily with GZDB or GZDBBF. This also works with DB2 or DBX, but those lack the facility to not render the grid. 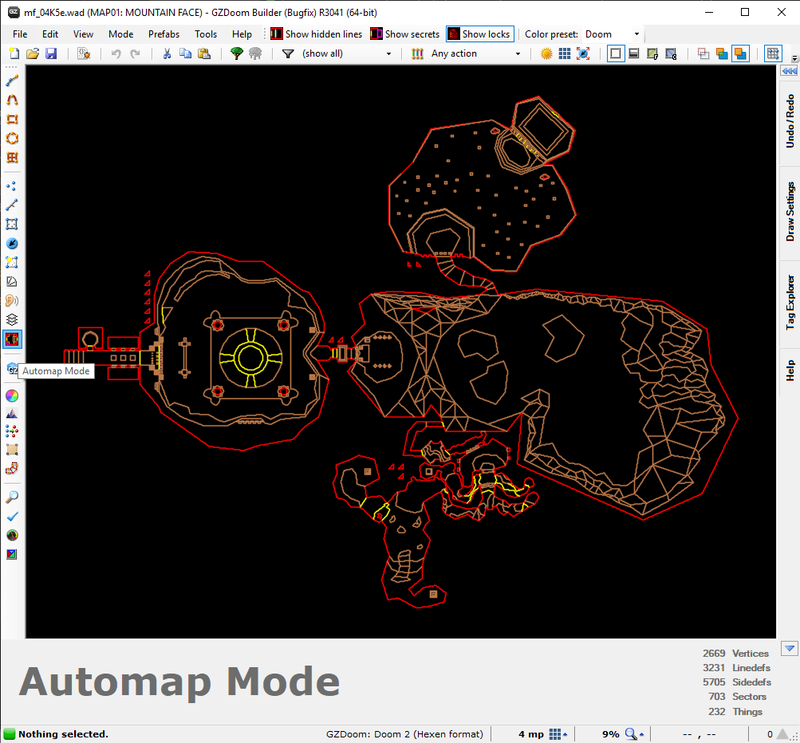 When it comes to saving map images with Slade v3.1.4, how can I edit the options for how map images are saved? For example, let's say I wanted to save the images with white backgrounds, without thing spots, as well as 800x600 dimensions. How can I do that? What you can do in Slade3 is fairly limited, yet may be enough for your purposes. But the Slade WIKI has this to say. @Kappes Buur Oh, now this is an interesting find! So you can change color schemes and line thickness. That's very great. Thank you really much.